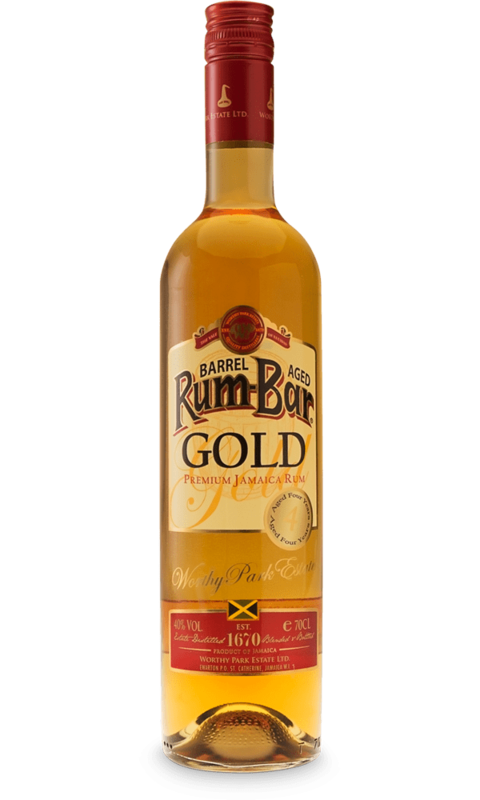 Rum-Bar Gold is a traditional Jamaican Pot-still. It is a premium blend with a minimum of 4 years old aged rum bottled at 40% alc. Rum-Bar Gold has won a lot of prizes, lately a gold medal at The Spirits Business Rum Masters in 2016. 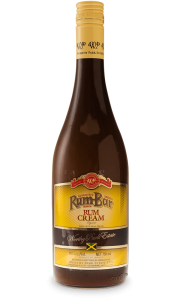 Rum-Bar Gold is 100% Pure Jamaican pot still rum aged in once-used Bourbon barrels, made of American White oak. It is hand blended for perfection and consistency. The flavour is smooth, delicate and well-rounded. Rum-Bar Gold is perfect for sipping neat or on the rocks for relaxation or mixed in a traditional cocktail. The styling and packing is traditional.